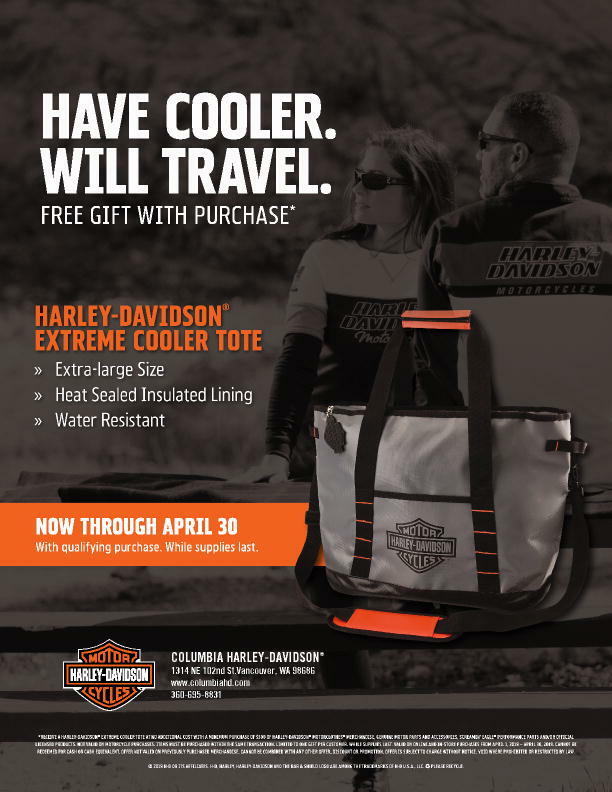 Free gift with qualifying purchase. 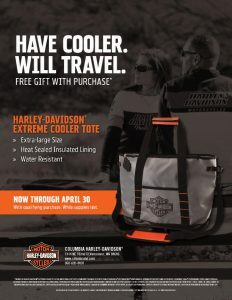 Free gift with qualifying purchase. Ends April 30th. Limited to supply on-hand.